We hear you! After that one fantastic day Memorial Day weekend gifted to us, the town of Marblehead promised we could officially kick off Summer, Memorial Day weekend (next year) Living in New England we all know mother Nature has the final word! We will be moving our Container June 9th out of our winter storage location to our Marblehead Kiosk location, Riverhead beach. We will officially be FULLY open June 25th. 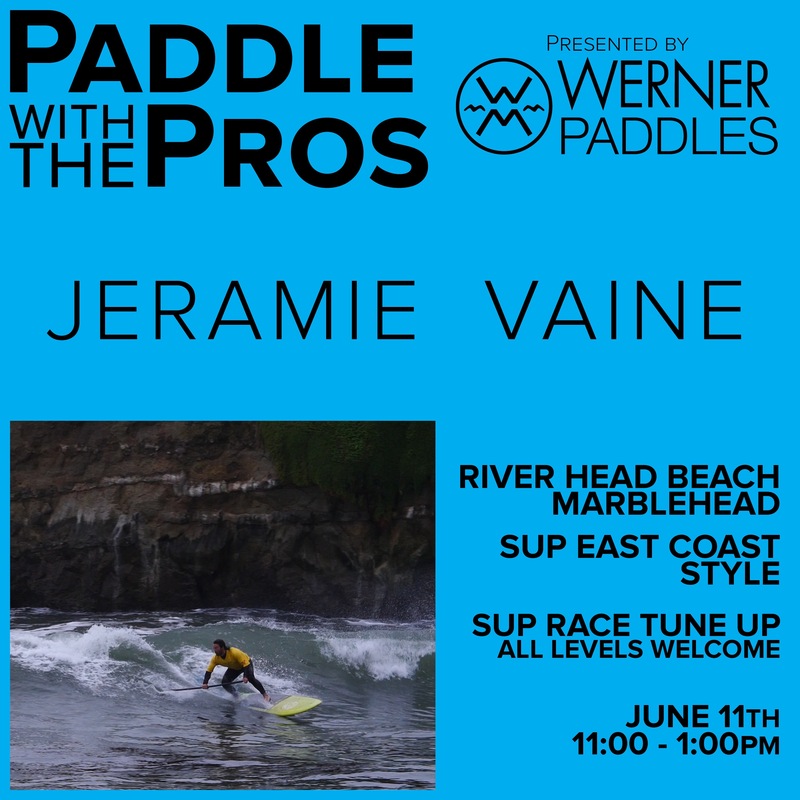 (Seven days a week, all day, everyday) and we hope you all join us for our season kick off June 26th, “Pedal to Paddle”. 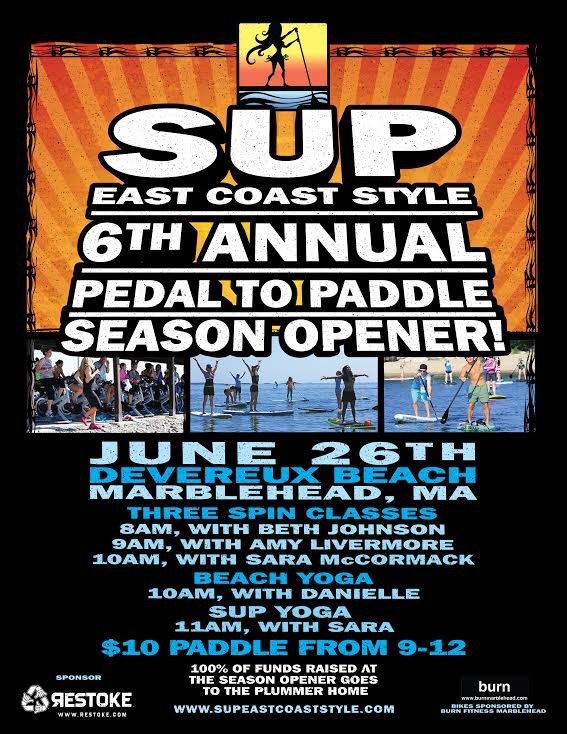 (First sup yoga class is June 26th) All proceeds from our season opener will be going to the Plummer Home this year. 2. 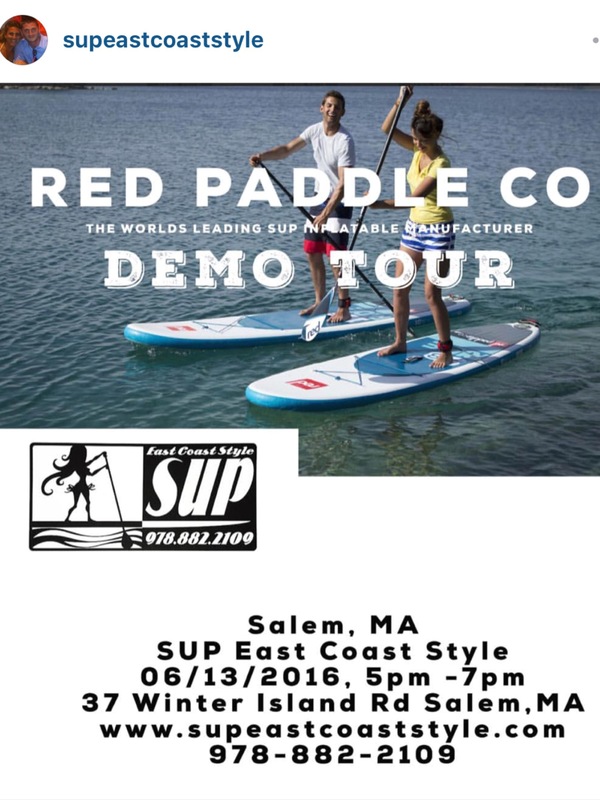 Red Co Paddle company, our go to inflatable board because it’s one of the best out there for an Inflatabable line, has made a North America trip across the pond and our coming here! Their here for you to demo their entire 2016 line up! You’re all invited to this FREE demo event! 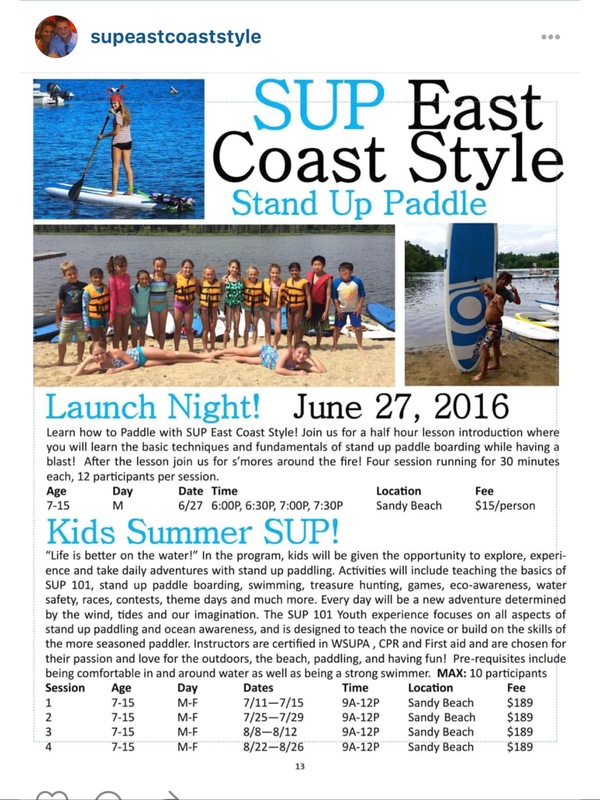 New: Danvers Smores and paddle launch night! Christos and I have had a blast paddling this river! It’s going to be so much fun for the kids! We can’t wait! 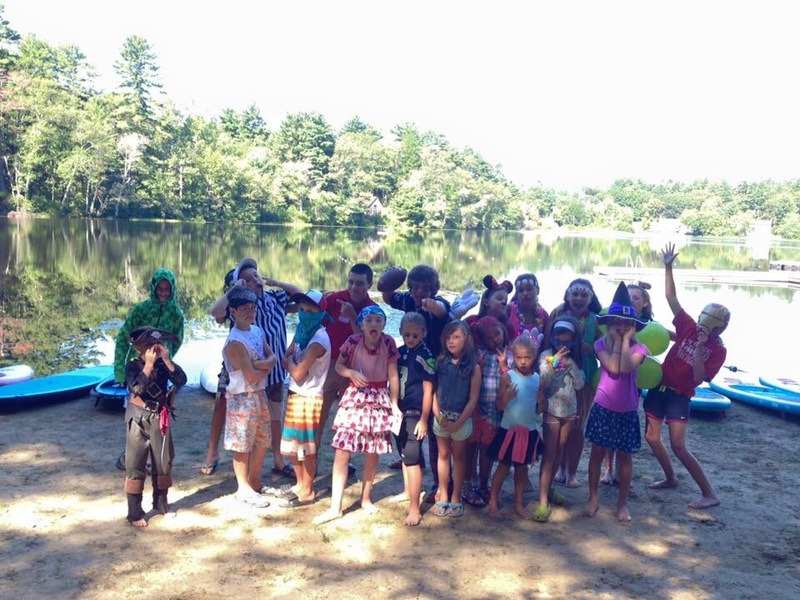 New: June 27th-July 2nd Marblehead youth programs!! 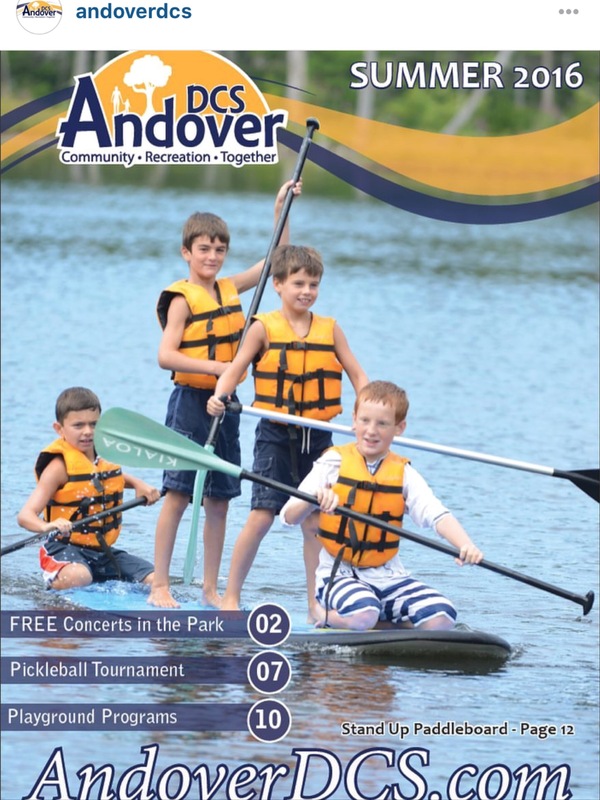 We are so excited to be partners with the Marblehead park and Rec this year! The first session is June 27th-July2nd but please go to our website and check out the rest of the summer schedule for all our youth programs, in each location! Join our race team! All levels welcome! Our first practice is going to be June 8th! For more details on this program check out our previous blog posts, website or message us for details! Follow us daily on Facebook for up to the minute posts. 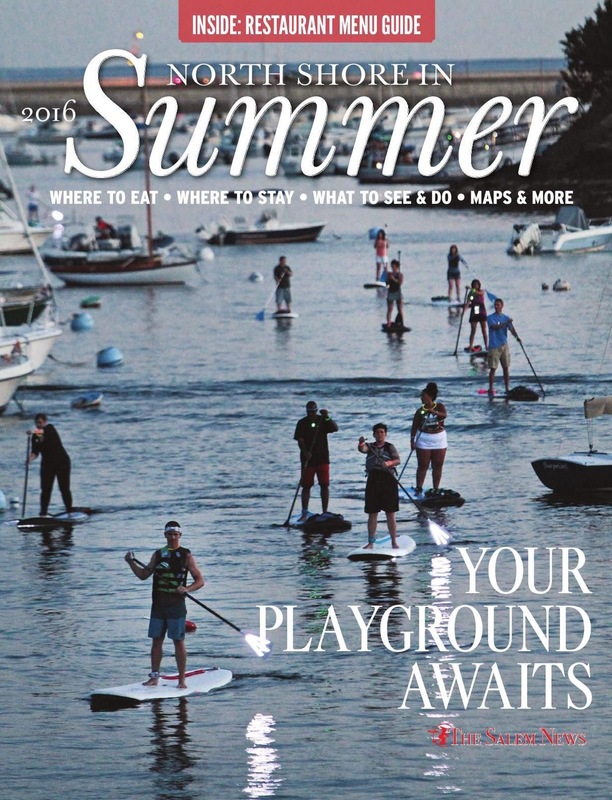 Check the website often as we are constantly adding to our summer calendar. PS. 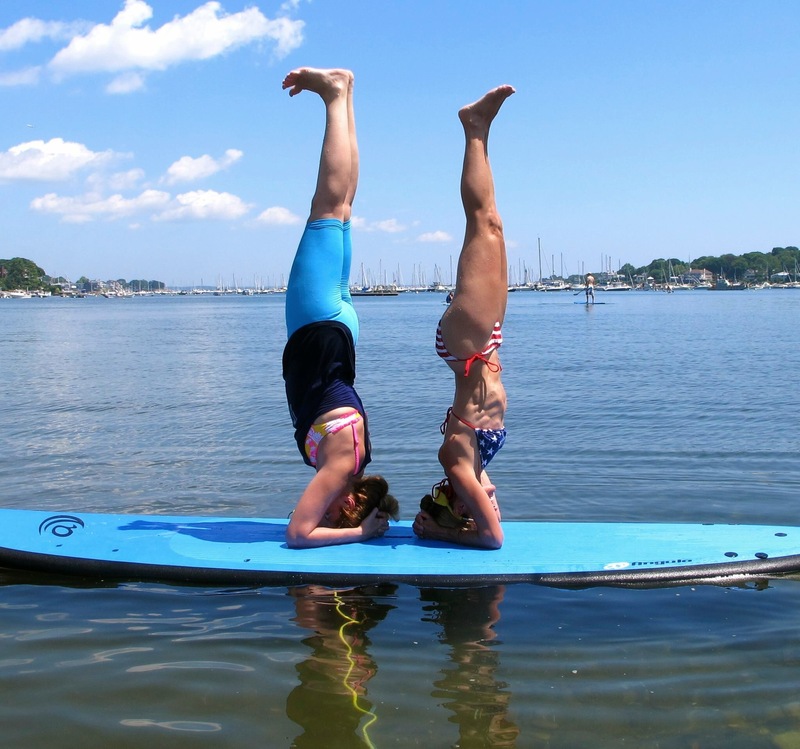 Sup fitness and Sup Yoga will be starting in July. 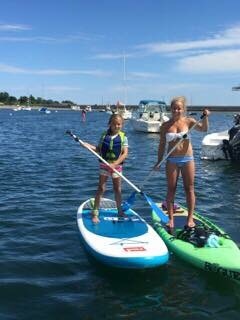 However Sunday June 26th Sara will be leading a sup yoga class to kick off season. And you never know when she is going to throw out a last minute class! 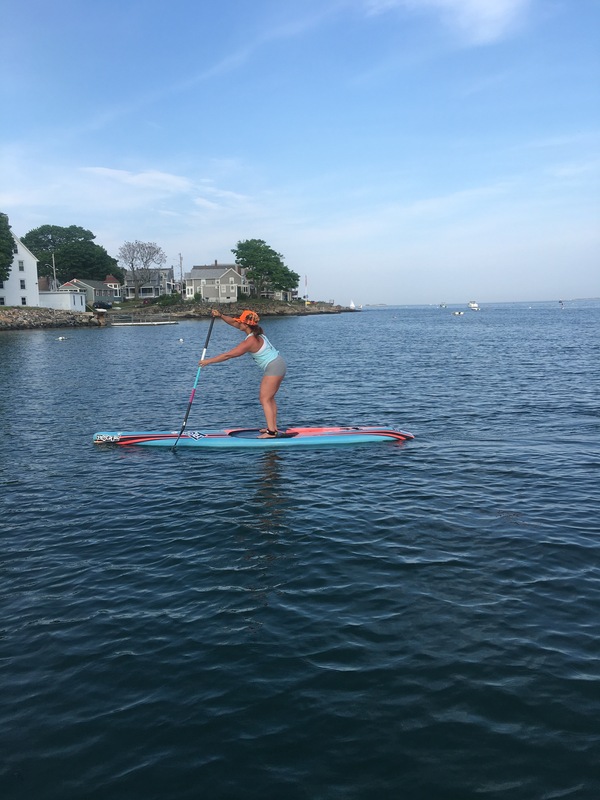 Glow paddles will start July 1st weekend! Friday July 1st, 2nd and 3rd! To kick of 4th of July weekend! ← #TEAMSECS2016 RACE TEAM FOR ALL LEVELS!